Traditional paper work orders, spreadsheets and other manual processes simply don’t make the cut any longer. Among other issues, they can be time-consuming, error-prone and lead to incomplete information. 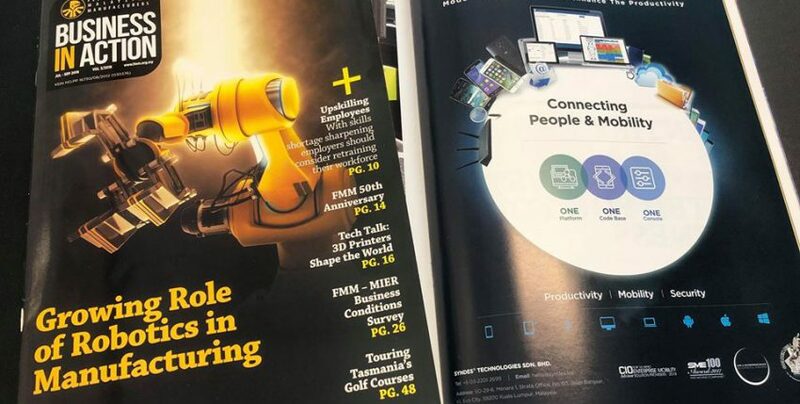 The scale of industrial data management has utterly changed. 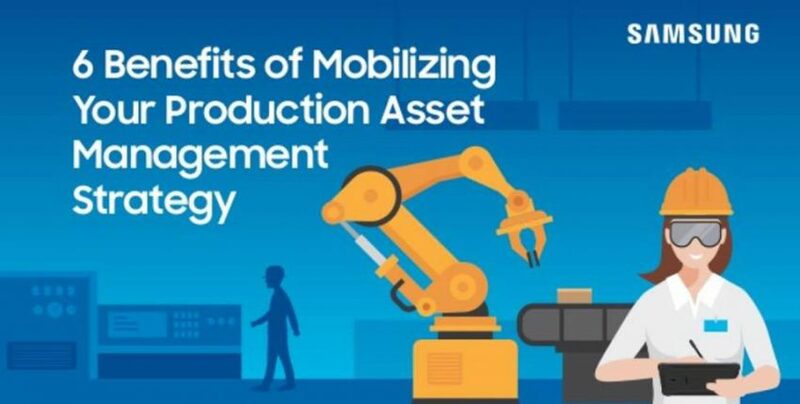 Adopting a digital asset management strategy can lower equipment downtime, increase labor utilization and reduce inventory needs.